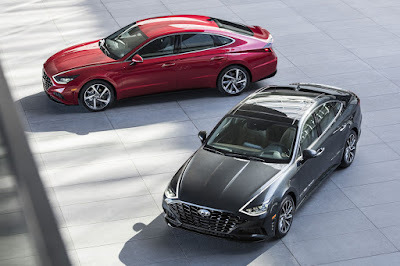 After showing off what the 2020 Sonata looks like, Hyundai has now pulled the wraps off Sonata Turbo—the sportier variant of their executive sedan. The looks are, admittedly, quite interesting, but it’s worth saying that this marks a bolder styling direction from the Korean carmaker. For the Sonata Turbo, it debuts something that Hyundai calls its “Parametric Jewel” grille. 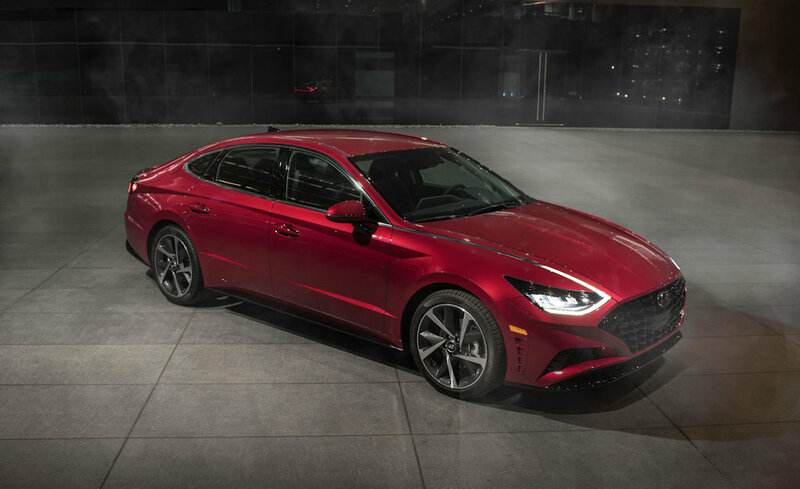 Compared to the Cascading Grille design seen in other variants of the Sonata, this one’s wider and is flanked by air ducts beneath the headlights for reduced drag and improved aerodynamics. 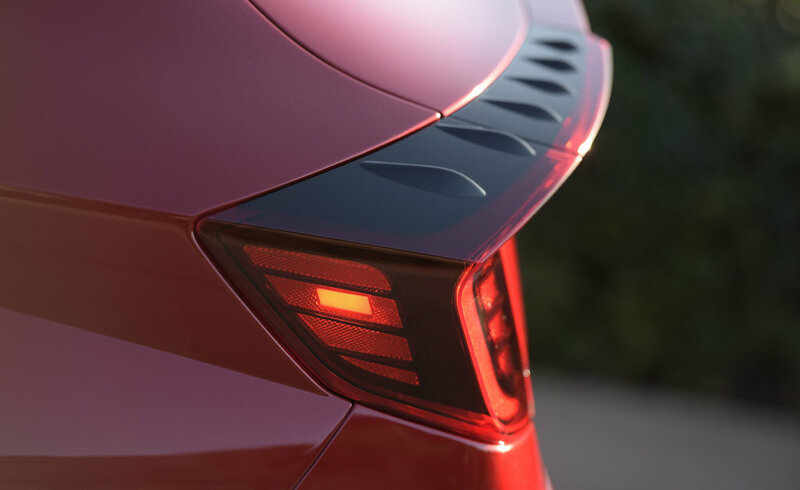 At the back, it’s got a unique wing-shaped rear spoiler with small aero fins that aid in high speed stability as well as a shapelier bumper and twin-tip exhausts. 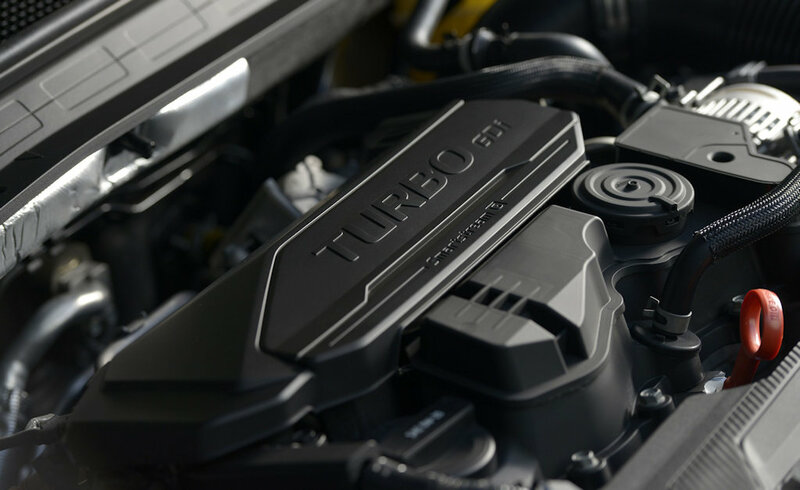 Matching the looks, the Sonata Turbo introduces the world to Hyundai’s first next-generation engine: a 1.6-liter Smart Stream turbo direct injected gasoline (T-GDi) engine making 180 horsepower. What’s more, it’ll be made available with a 6-speed manual as standard and an 8-speed automatic as an option. 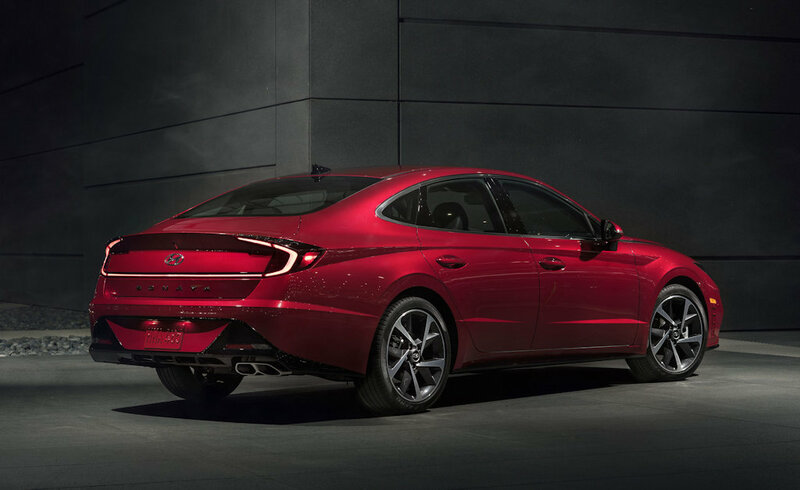 Hyundai previewed the Sonata Turbo at the Seoul Motor Show in South Korea. They’re set to offer more details on it at the upcoming New York Auto Show later this month.